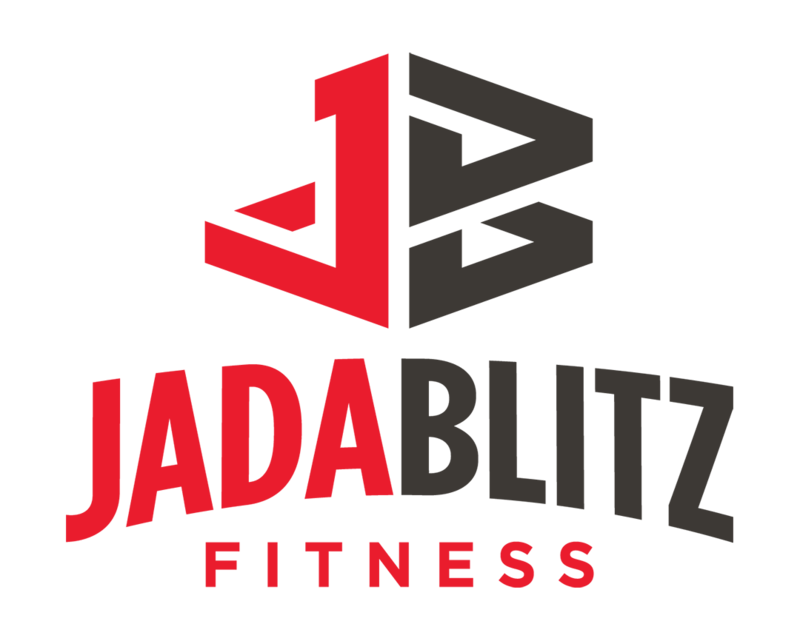 Lauren is the Operations Manager who oversees the daily procedures and staff at Jada Blitz Fitness. 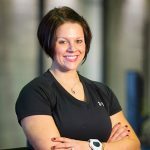 After working for four years as a brand manager for a sales and marketing firm, Lauren decided to take a different career path into health and fitness after undergoing a weight loss journey of her own. 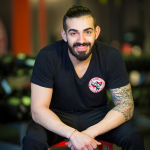 With her background in business and marketing, and a passion for fitness, it was an easy transition into her current role. Lauren holds a Bachelor of Science degree in both Operations and Supply Chain Management and Marketing from the University at Buffalo.